Can you tell us a little bit of Enerlife’s history and what your strategic goals are for the next 12 months? We have developed, licensed, built, operated and sold over 2 GW of both wind and solar projects in combined experience in Brazil. Our pipeline is compound by Utility Scale and DG (Distributed Generation) project as well. Specifically, regarding DG projects, we have been building more than 70 MWp of community solar project since last year. 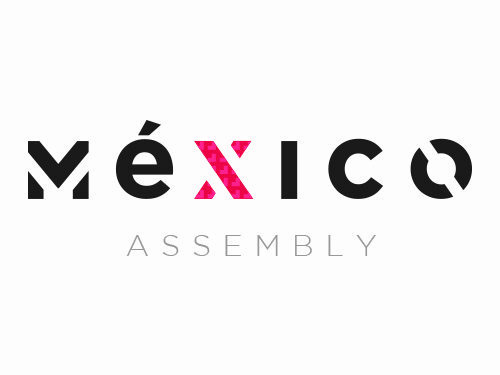 We also developed a commercial team with more than 20 people working in 5 states in Brazil. Our development team has a background involving all phases of the development from the land secure to RTB (Ready to Build Phase). Our team is also able to manage the Construction and O&M Phase. Do you think that the indexation of Power Purchase Agreements (PPAs) in BRL is good for the market? Why? Yes, I do. The indexation provides a clear perspective for all players in the market, even in “Private PPA´s”, negotiated directly with off-takers. The indexation provides a clear view for investors calculating the return of investment and the off-takers can gain a perspective of energy savings through the whole contract period. In your opinion, where is the most growth potential/ best new business opportunities in the renewables sector? Private PPA´s in DG and the Free Market area. 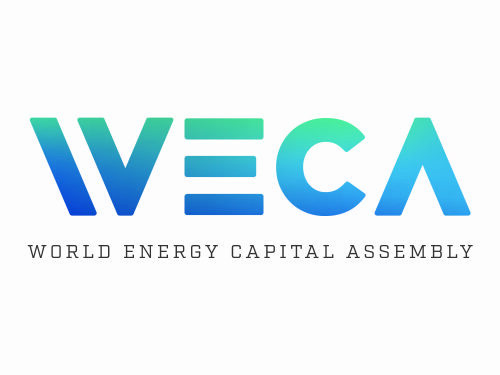 Considering the lower PPA from the last auction, promoted by the federal government, and the lack of perspective to a new auction in the future, we truly believe in bilateral negotiations involving owner of greenfield projects and off-takers can reach competitive conditions for both sides. What do you see as the biggest challenges in the industry as a whole in the next 5 – 10 years? Legal safety for the existent contracts is a big challenge in the sector. The regulatory agency and the federal organs that control the regulations must be warranties the legal perspective to the investors in during the whole period of the contract. 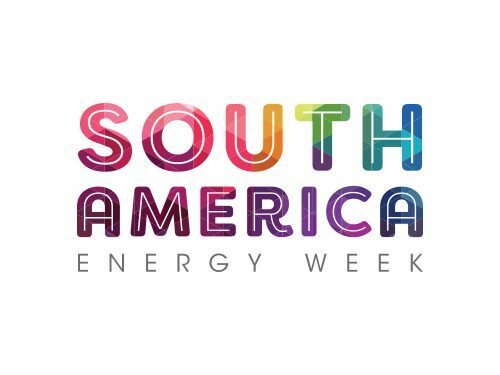 What are you most looking forward to debating and discussing during South America Energy Week? Discussing different perspectives to support the growth of the renewable energy sector, especially in DG and Free Market area.